Back in February, we talked about telomere extensions can potentially reverse the aging clock in human cells. 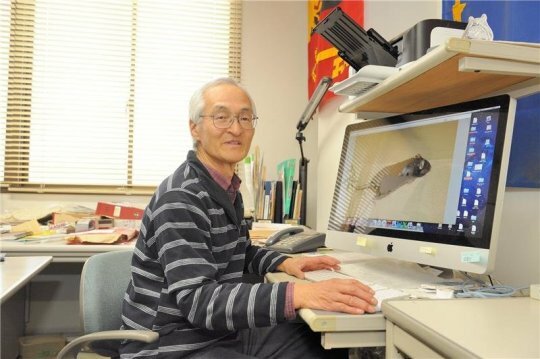 Well, this time around, Japanese scientists (from the University of Tsukuba) have arguably found a more practical side to the scope of age reversal – with their research directly relating to the ‘activation’ of the mitochondrial DNA even in our old age. In essence, their project is more about age delaying rather than outright age reversal – and this was done via restoration of the cell’s respiration function by addition of amino acids. As a matter of fact, the study done by the researchers here goes against the conventional theory about aging. To that end, in popular terms, the process of aging is thought to be brought on by mutations that are ‘stored’ with time in our mitochondrial DNA. 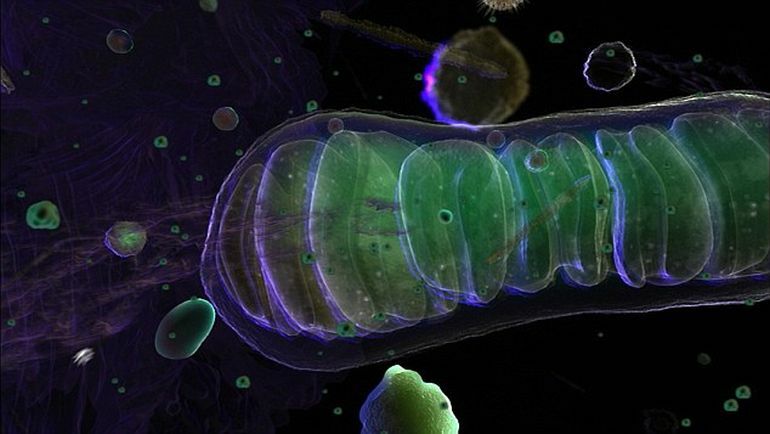 From the biological perspective, mitochondrion function as cellular ‘furnaces’ that generate energy through cellular-level respiration. So any damage done to the mitochondrial DNA results in the so-called mutations that are exacerbated over time, thus (theoretically) resulting in aging-related issues, like hair loss, reduction of bone density and ultimately decrease in lifespan. However in this case, the Japanese scientists have found conflicting evidences that suggest that damages to such mitochondrial DNA might not be the reason for aging. To that end, they had made detailed analysis of the mitochondria function in human fibroblast cell lines derived from two particular age groups of people – with one group being below 12 years, and another being from 80 – 97 years. As per conventional notion, the elderly people showed reduced mitochondrial respiration when compared to the children. But this reduced ambit was found to be not due to the damages to the cell. So, the researchers proposed a different form of genetic regulation, also known as epigenetic regulation, that may be responsible for the age oriented issue. In simpler terms, the epigenetic regulation relates to the alteration of the physical structure of the DNA (but not the DNA sequence) due to additions like proteins. This results in the turning ‘on’ and ‘off’ of the genes, as opposed to permanent damage caused to the DNA sequence. So, much like setting back an electric breaker on the ‘on’ mode, the epigenetic alterations can be reversed by genetic engineering – thus setting back the fibroblast cell lines to embryonic stem cell-like states. In fact, the scientists already tried out their theory by first pinpointing the two crucial genes associated with mitochondrial function. Then they proceeded on to change the regulation of these genes – that might lead to the defects or restoration of the mitochondrial function. And quite intriguingly, the experiment showed encouraging results – with addition of glycine (an amino acid) for 10 days restoring a (culture medium) 97-year-old cell line’s cellular respiration. In other words, the tests prove that age-related respiration defects can be reversed in elderly human fibroblasts, with the aforementioned treatment of glycine. Now of course, suffice it to say, the complex experimentation is still in its nascent stage, with a flurry of future tests still to be achieved. However, if the epigenetic theory proves to be true, there is a chance that glycine supplements can serve as biological components that simply extend human lifespans. The study with its numerous parameters was published this month in the journal Scientific Reports. Source: AlphaGalileo (Via: University of Tsukuba). Lower Image courtesy of University of Tsukuba.